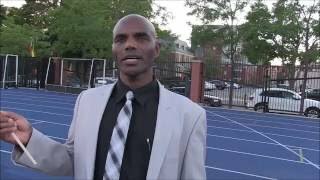 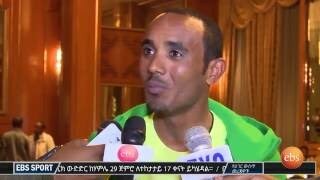 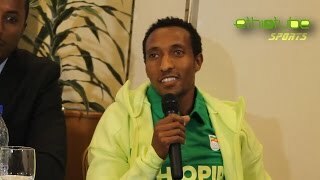 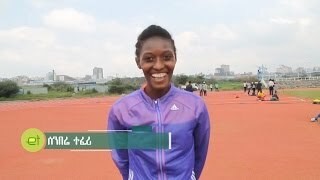 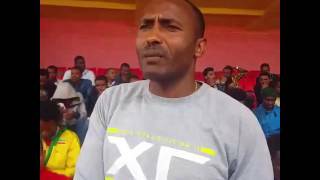 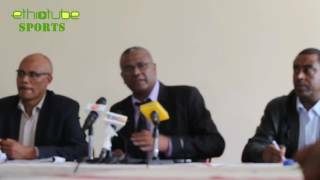 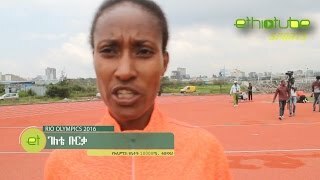 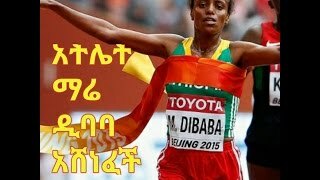 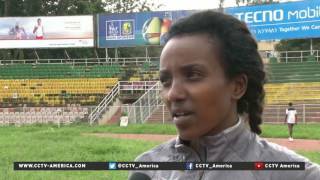 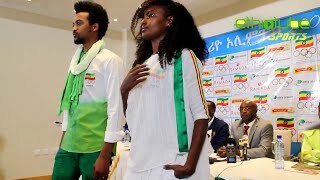 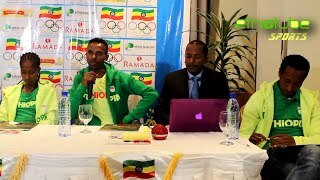 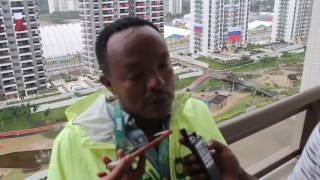 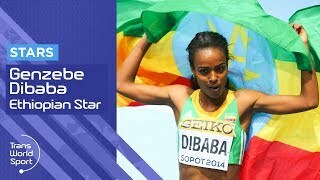 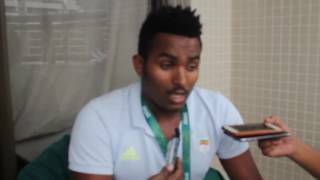 Ethiopia Medal Prospect At Rio 2016 Olympic Games Marathon, Mare Dibaba, Genzebe Dibaba, Almaz Ayana. 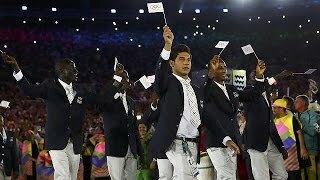 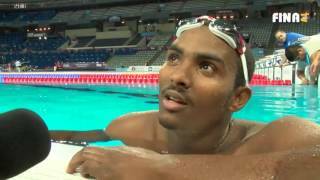 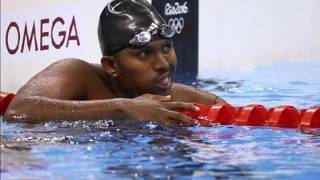 Exciting news from the Rio Olympics! 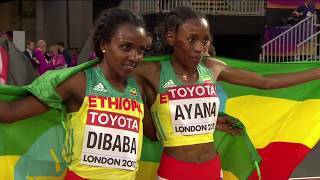 Ethiopia’s Almaz Ayana smashed the world record and won the gold in the 10,000 meters. 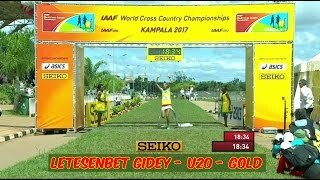 She finished in 29 minutes, 17.45 seconds, breaking the record set by China’s Wang Junxia in 1993.